Decompressing in St. Augustine, Florida. 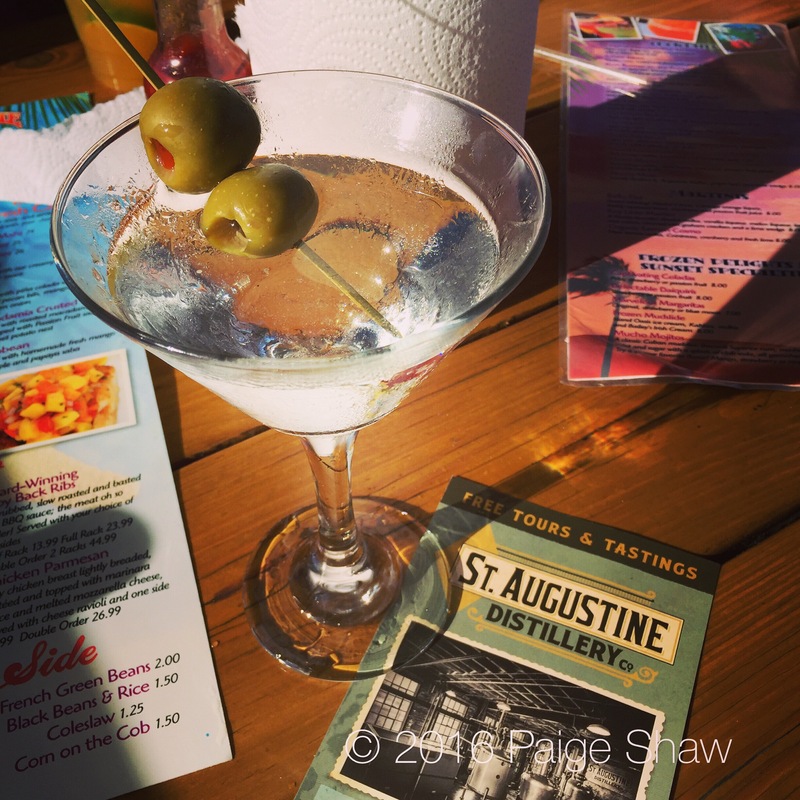 This entry was posted in Photo of the Day 2016, USA and tagged Photo of the Day, Photography, St. Augustine, Travel on April 19, 2016 by Paige Shaw. Make sure you have one with her during Lent – she gives up olives! Must eat at La Pavillon (French restaurant). Escargot to die for, seafood crepes that melt in your mouth and a house dressing that I would give my right arm for if they would share secret.